This great honour is well deserved. Bob has had an illustrious career as an analytical human geographer and regional scientist, specialising in urban and regional analysis, development and planning and research into human spatial behaviour. 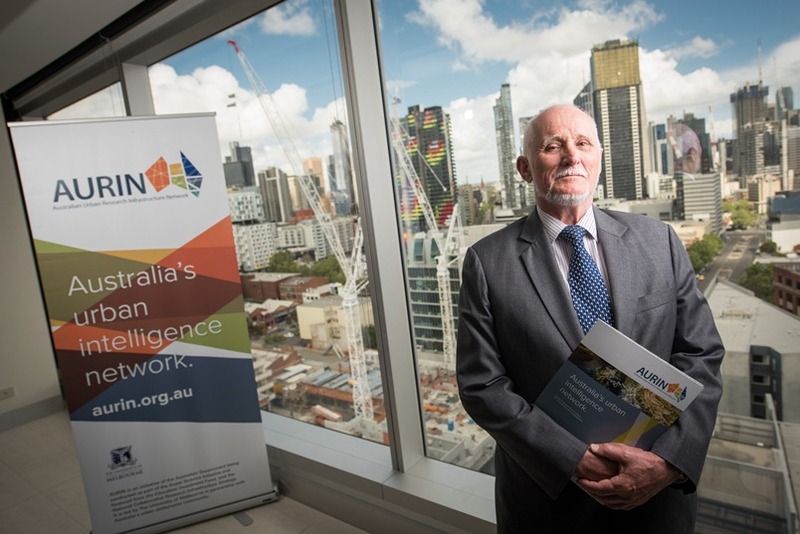 Bob served as Director of AURIN during our development and launch phase of the AURIN Workbench, a national resource for researchers, policy and decision-makers. Now used by federal government departments, around 50 local governments and over 5000 academics and students across Australia, AURIN is providing access to research-ready quality data for the spatial research community, making spatial analysis of research across many disciplines accessible to all. AURIN Data Team is Expanding – Join the Team!